Garrison Keillor, creator and former host of “A Prairie Home Companion,” talks at his St. Paul, Minn., office in July. The remaining shows on Garrison Keillor’s East Coast swing have been canceled. 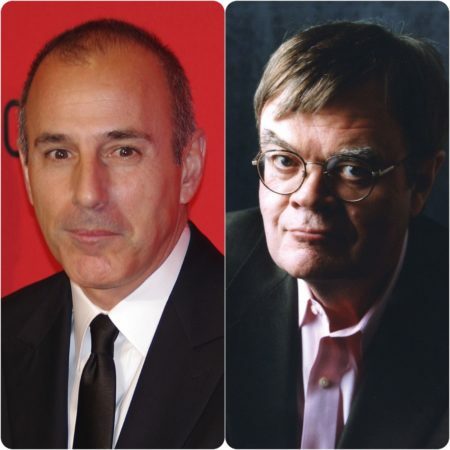 Keillor was scheduled to appear through Sunday at theaters in Torrington, Connecticut, and in Tarrytown, Ithaca and Buffalo, New York, with the folk duo Robin and Linda Williams. But the websites for those theaters say the shows are canceled. Keillor also was set to appear Wednesday night at a theater in Pittsfield, Massachusetts, but that show was canceled after Minnesota Public Radio had cut ties with the best-selling humorist over alleged workplace misconduct. Keillor retired last year as host of his popular public radio variety show “A Prairie Home Companion,” but continued doing solo shows on the road. Outraged Garrison Keillor fans are deluging Minnesota Public Radio with complaints for dismissing the humorist over alleged workplace misconduct. Some say they will no longer support MPR, one of the nation’s largest public radio operations, which depends on financial contributions. MPR said Wednesday it was cutting ties with Keillor, former host of the popular public radio show “A Prairie Home Companion,” over an allegation of workplace misconduct. The network did not give details, but Keillor told the Minneapolis Star Tribune that he had put his hand on a woman’s bare back while trying to console her. Minnesota Public Radio News reports dozens of people said they planned to cancel their MPR memberships. More than 60 percent of last year’s revenue for MPR and its parent company, American Public Media, came from the public. 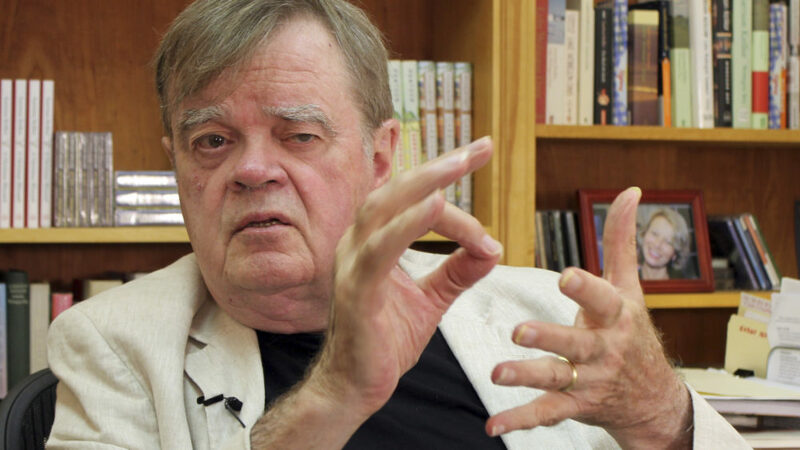 The Washington Post says it won’t distribute any more columns by Garrison Keillor because he didn’t reveal he was under investigation in his most recent effort. MPR announced Wednesday it was terminating contracts with Keillor because of an allegation of improper conduct by someone he had worked with. 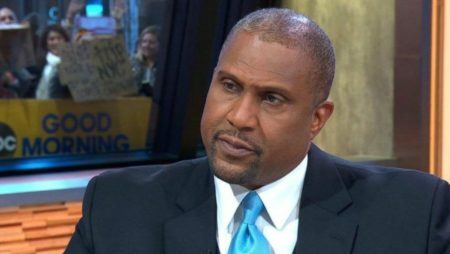 MPR said it had learned of the allegation last month, and it had hired an outside law firm to investigate. Keillor said nothing about the investigation in his last column, in which he criticized calls for Sen. Al Franken to resign over allegations of sexual misconduct. Washington Post editorial page editor Fred Hiatt says Keillor’s column failed a basic transparency test. Humorist and best-selling author Garrison Keillor is off the air after Minnesota Public Radio terminated his contracts over allegations of workplace misconduct. Keillor told the Associated Press on Wednesday he was fired. The former host of “A Prairie Home Companion” did not detail the allegation to AP, but told the Minneapolis Star Tribune he had put his hand on a woman’s bare back when trying to console her. Keillor later told MPR News that two employees had made allegations. MPR said only that it received a single allegation of “inappropriate behavior” against Keillor last month. Mandolinist Chris Thile (THEE’-lee) now hosts “Prairie Home.” He tweeted that he was shocked by the news. MPR says it will rename the show and stop airing rebroadcasts of the show hosted by Keillor. WATCH: Low-Wage Immigrant Workers Are Especially Vulnerable To Sexual Abuse. 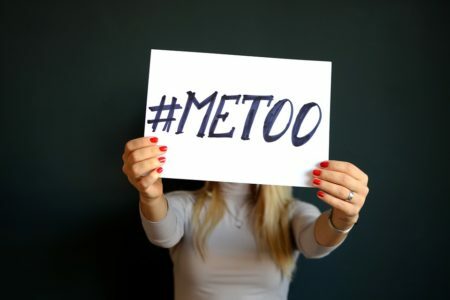 How Can They Say #MeToo?